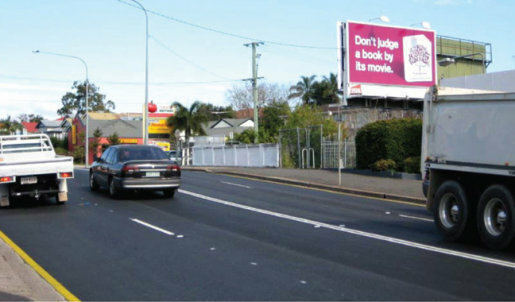 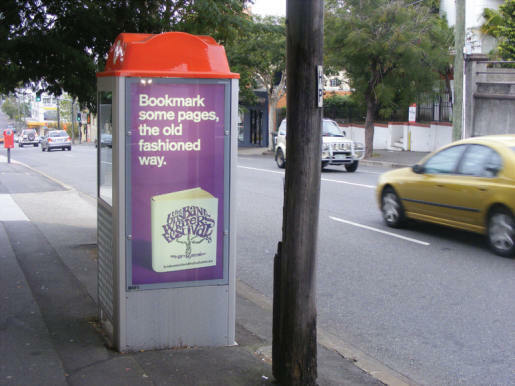 The Brisbane Writers Festival, held between 17th and 21st of September, was promoted in a print advertising campaign that tackled a public’s focus on electronic media. 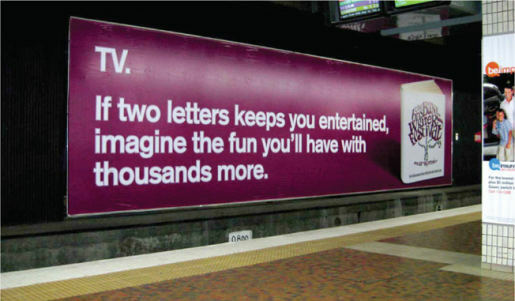 “TV. 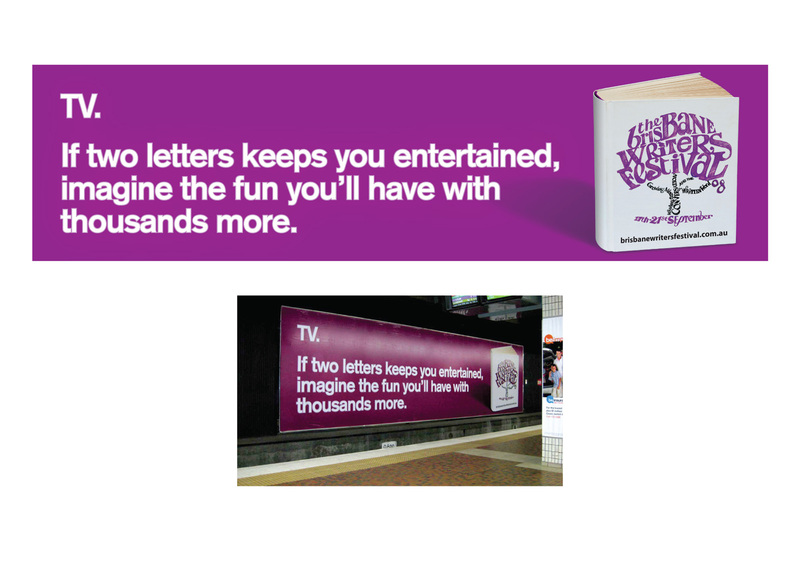 If two letters keeps you entertained imagine the fun you’ll have with thousands more.” “Don’t judge a book by its movie”. 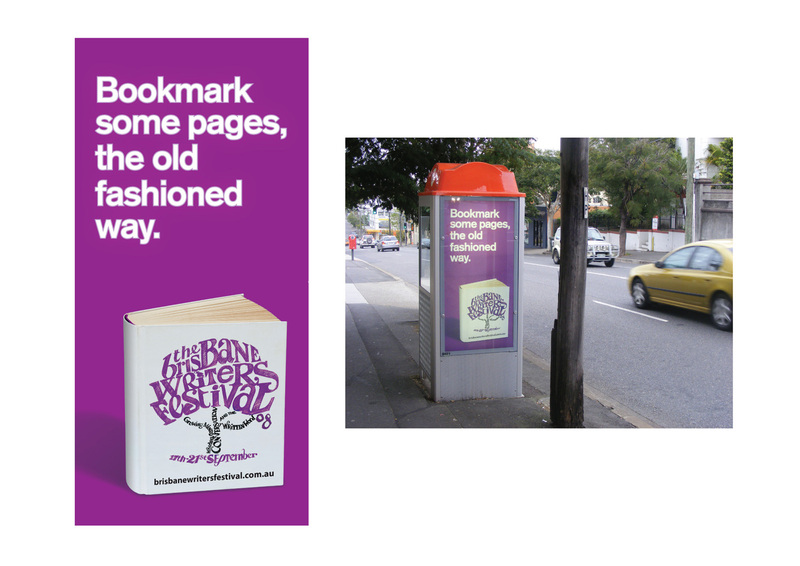 “Bookmark some pages, the old fashioned way”. 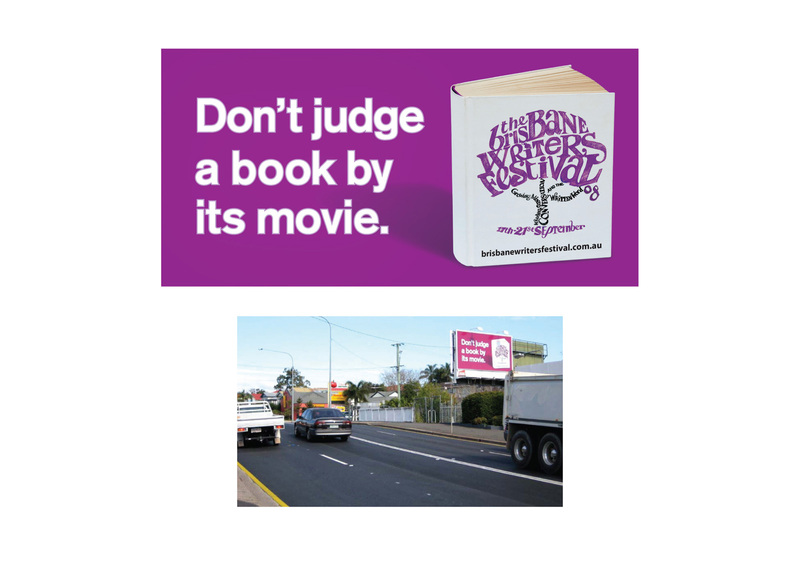 The Brisbane Writers Festival campaign was developed at Publicis Mojo, Brisbane, by creative director Andy Ward, art director Lee Griffin and copywriter Matt Gray.